I think it's because of the talent behind the songs, and the lyrics. Some Filme use iconic Musik like Tchaikovsky's. He made some of the most beliebt themes in all of classical music. They also have award-winning composers like Arnie Roth. Other times, they use teams of writers who have worked together before and can come together and make great songs (The Rock 'n Royals soundtrack). There are also beats that make Du want to sing and dance. 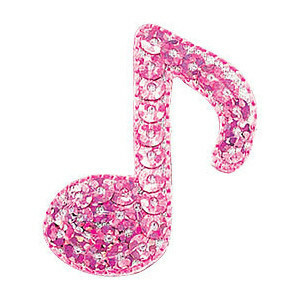 Du could listen to the Barbie as Rapunzel Musik to relax, and the Princess & the Popstar Musik if Du want to party! If Du want something funny, listen to The ratte Song from Barbie as the Island Princess. Musik for Christmas? Listen to the Perfect Weihnachten and Weihnachten Carol soundtracks. Then there's the lyrics. There are inspiring songs like "I'm On My Way", "Only A Breath Away" and "Making My Way". There's probably a Barbie song to suit every mood, and I think that's why they're melodious and touching.